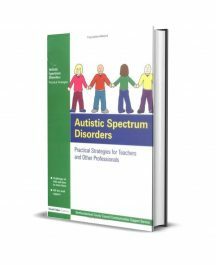 Carol Gray’s social stories have been found to be very effective in teaching social and life skills to children on the autism spectrum. 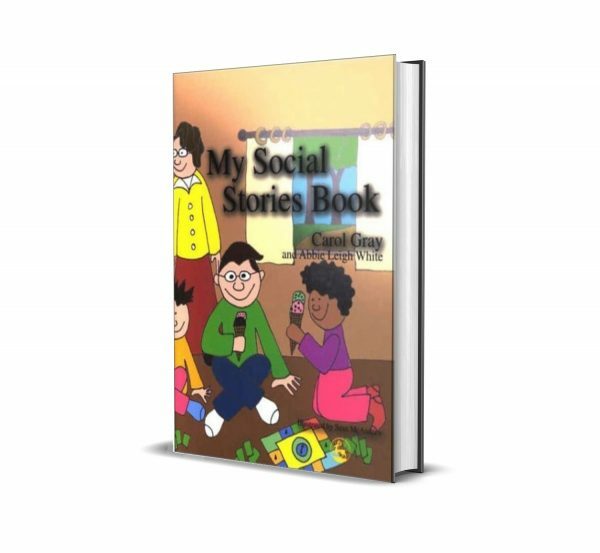 Taking the form of short narratives, the stories in My Social Stories Book take children step-by-step through basic activities such as brushing your teeth, taking a bath and wearing a safety belt in the car. 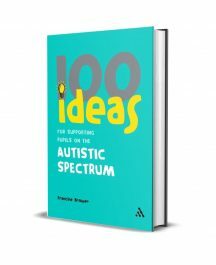 These stories are written for preschoolers aged 2-6 and form a useful primer for non-autistic as well as autistic children. 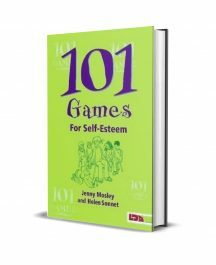 My Social Stories Book contains approximately 100 stories, and is illustrated throughout with line drawings by Sean McAndrew which form a visual counterpart to the text. 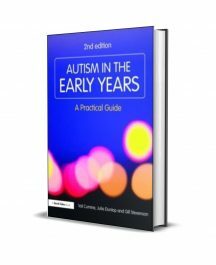 A helpful introduction explains to parents and carers how to get the most out of the book.